Publisher : London: Novello, Ewer & Co., 1893. 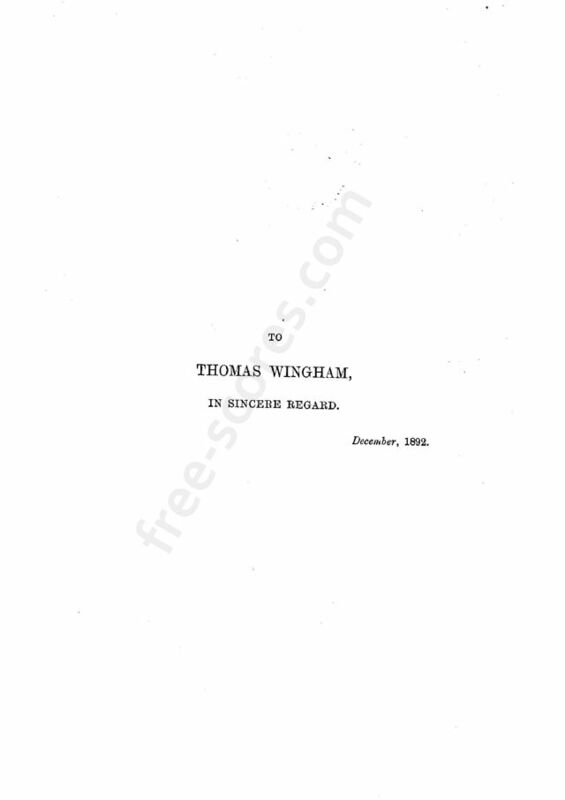 Plate 8185. 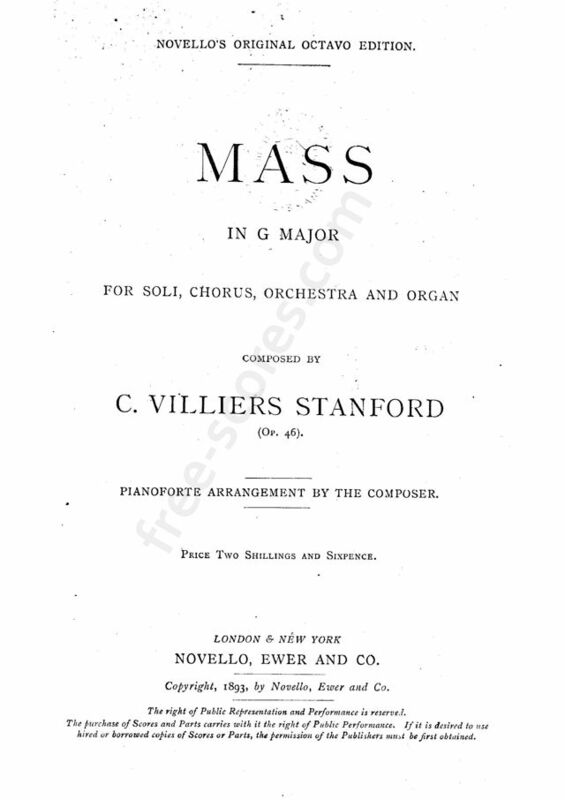 72 scores found for "Mass in G major"